This programme is designed to help you achieve a good grasp of Patanjali's 8 Limbs of Yoga through informative talks, yoga, Pranayama and meditation. Go deeper and truly enrich your yoga practice. 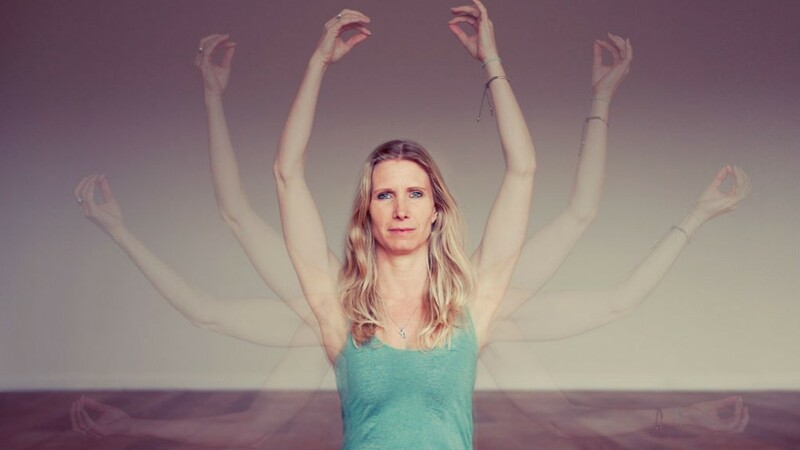 In this programme, we'll explore each of the 8 Limbs of Yoga in turn. With a talk on each limb and a mix of yoga, meditation and Pranayama classes to help you explore each topic on a practical level. There is also plenty of recommended reading material for those who like to dive even deeper. This programme is aimed at yoga students and teachers who want to learn more about yoga philosophy. It is available to all EkhartYoga members.